Artie Lange was recently interviewed by a sports broadcaster on WEEI in Boston. Turns out the host is a big Stern fan and very fond of Artie. 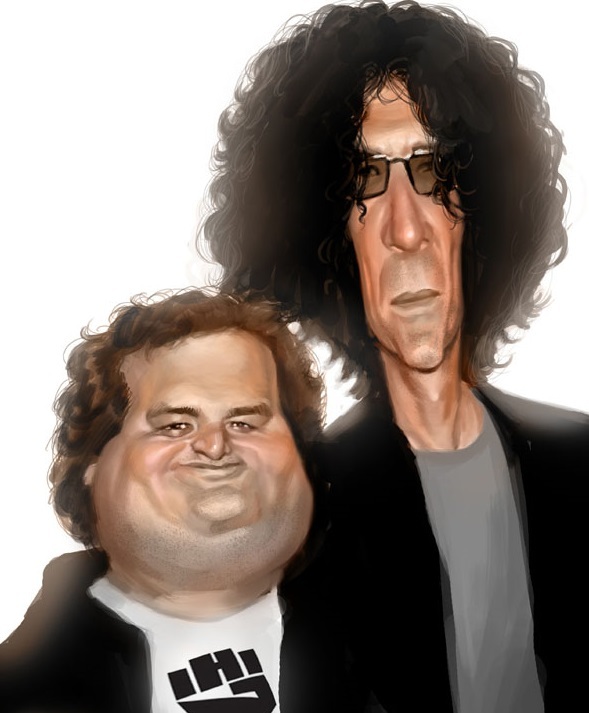 They discussed everything from Artie’s comedy career to his time on the Stern Show. 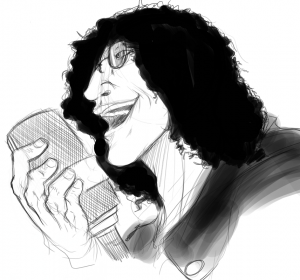 The last time Artie saw and spoke to Stern was in 2012. Howard won’t let him get closure. On Howard looking like a pelican.